Well it's the day after some obvious festivities and many people may have the day off today as well. So that means they need a little recovery beverage before the day truly starts. 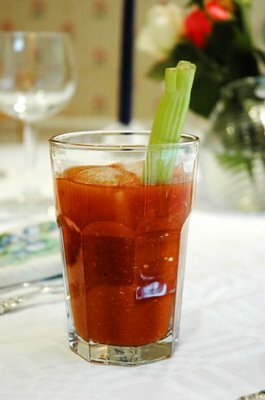 Here's a basic Bloody Mary recipe to help those that need it.